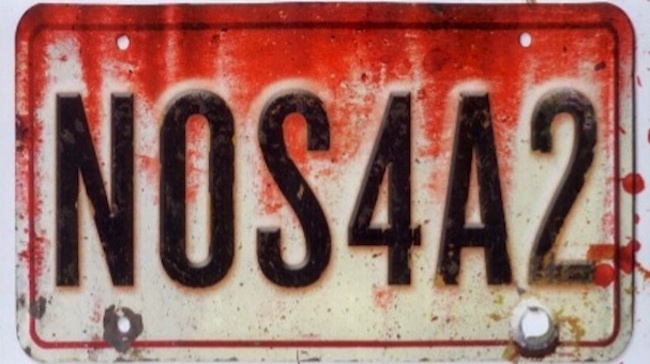 NOS4A2 Archives - Horror News Network - The Horror News You Need! The King family is no stranger to vampire fiction, specifically dad Stephen and son Joe. 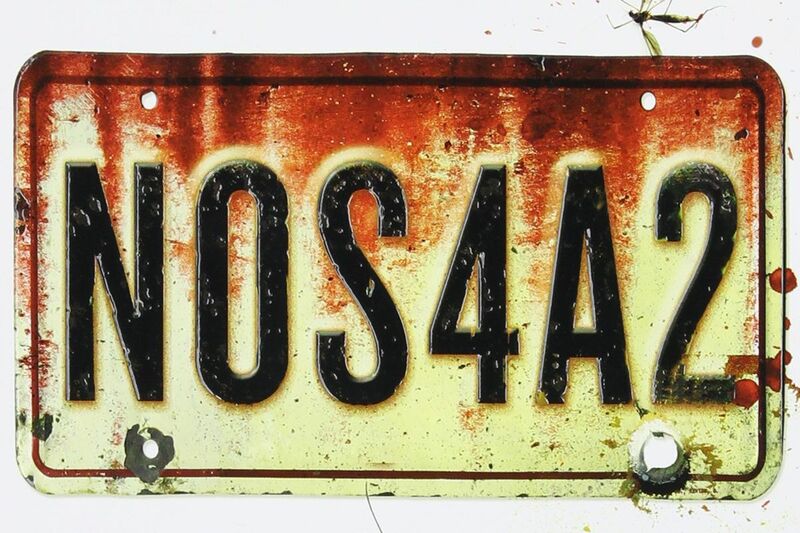 In 2013 Joe Hill, oldest son of author Stephen King, released his third novel, called NOS4A2, to mostly critical acclaim as it was nominated for the Bram Stoker Award for best novel as well as named one of the top books of 2013 by Time Magazine. 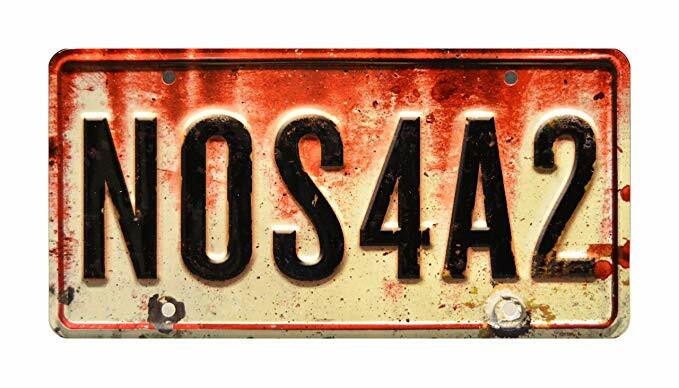 Deadline is reporting that Ashley Romans has officially joined the cast of AMC’s NOS4A2. The up-and-coming actress is set to play the role of FBI agent Tabitha Hutter. 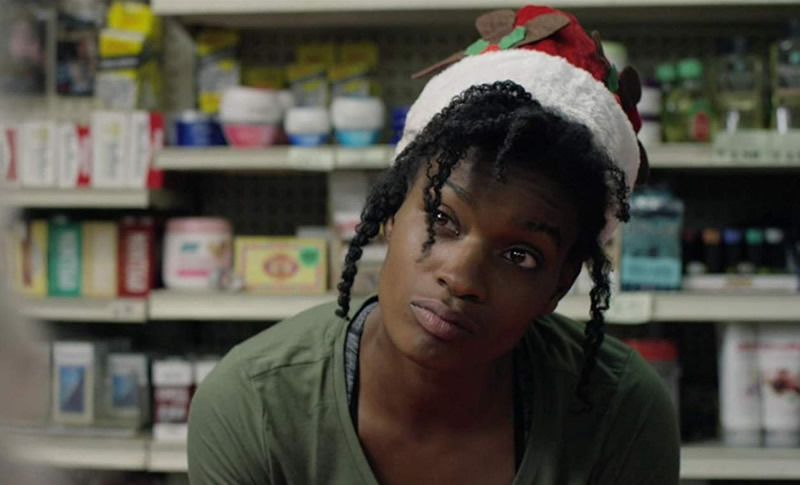 Romans is known for her roles on Christmas Crime Story, I’m Dying Up Here, and Shameless. She will join Ashleigh Cummings, Zachary Quinto, Virginia Kull, Ebon Moss-Bachrach, and Olafur Darri Olafsson on the series. Horror writer Joe Hill has just received some very welcome news, only days after receiving some bad. 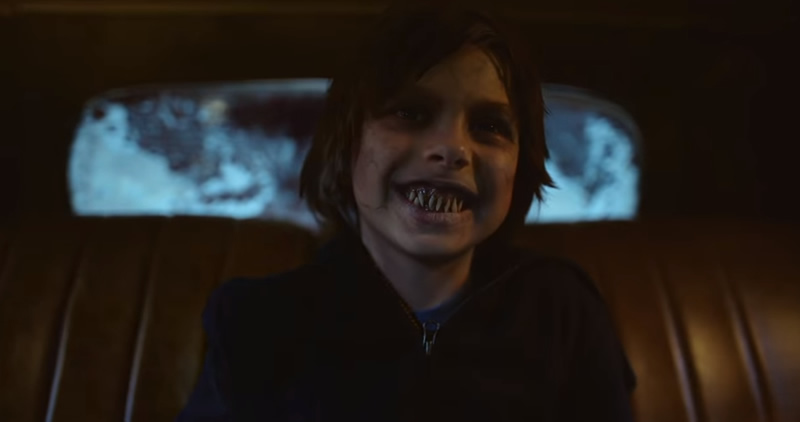 While Hulu ultimately decided to pass on a small-screen adaptation of his novel Locke and Key, AMC did agree to produce a series based on arguably Hill’s best novel, NOS4A2. 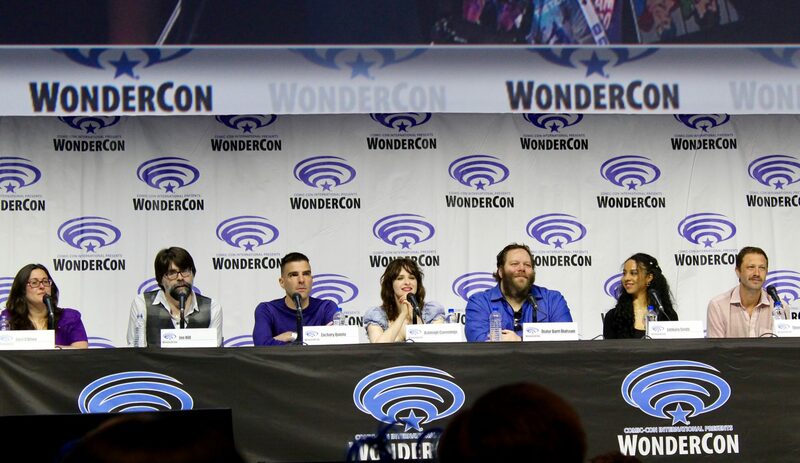 Fear the Walking Dead show-runner Jami O’Brien will front the project and Tornante Television (Michael Eisner’s company) will co-produce along with AMC Studios.